At Style Yourself Chic, we are excited to offer several ways to work with Megan in order to meet your specific style goals and fit into your busy lifestyle. 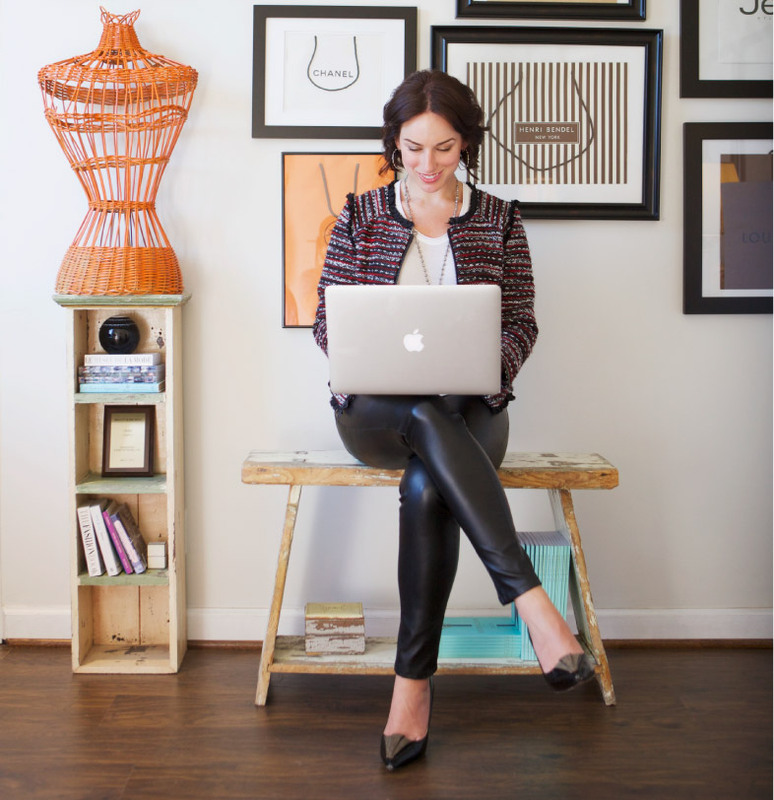 This one-on-one Style Strategy Session with Megan is the quickest way to achieve effortless style. You and Megan will get to know one another better as you discuss your style journey either via Skype or in person at Megan’s cozy office. If you are ready to get the personalized style guidance and advice you need to reignite confidence in yourself, then this is the session for you! Rediscover excitement about your closet, and reclaim your unique style with ease by clicking HERE. The Style Yourself Chic Society is your solution for daily guidance on how to style yourself chic at an affordable monthly rate! Your monthly subscription will give you insider access to a jam-packed online website with every tip and trick you could ever imagine for looking and feeling great. Each week, I add even more powerful tips and tricks based on YOUR requests and needs, including items hand selected by me. You ask, you get! It’s like having a style coach in your pocket for every eventuality! CLICK HERE to learn more about this stylish membership website to help you look and feel your best every single day! Need an engaging, knowledgeable and vivacious speaker to empower the women in your life to become their most confident and stylish self? Megan loves speaking to women of all ages to give them her top style tips and tricks to help them with their work, weekend, date night wardrobe, and more. 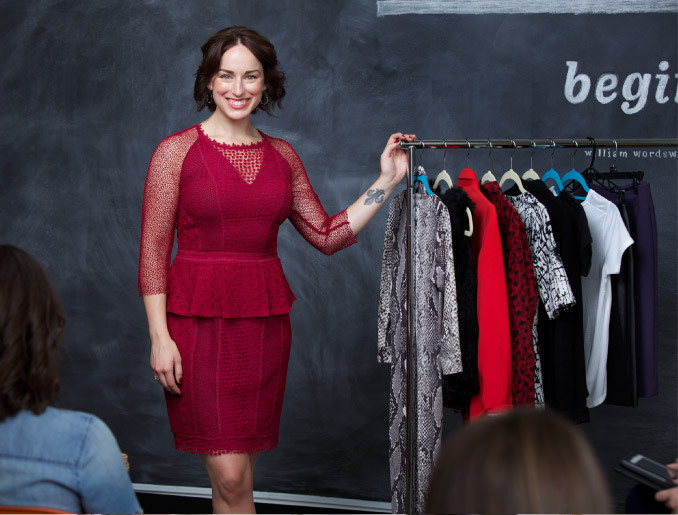 From a lunch and learn at a bank for the female employees to an exclusive half-day style seminar sure to pamper you and your friends, Megan can share her coveted tips in a variety of entertaining ways! Want to book Megan for your next event? Contact: megan@meganlarussa.com for all the stylish details!